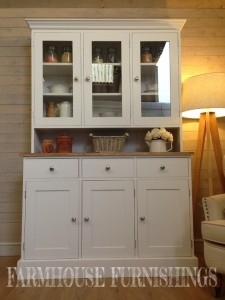 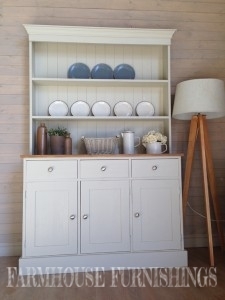 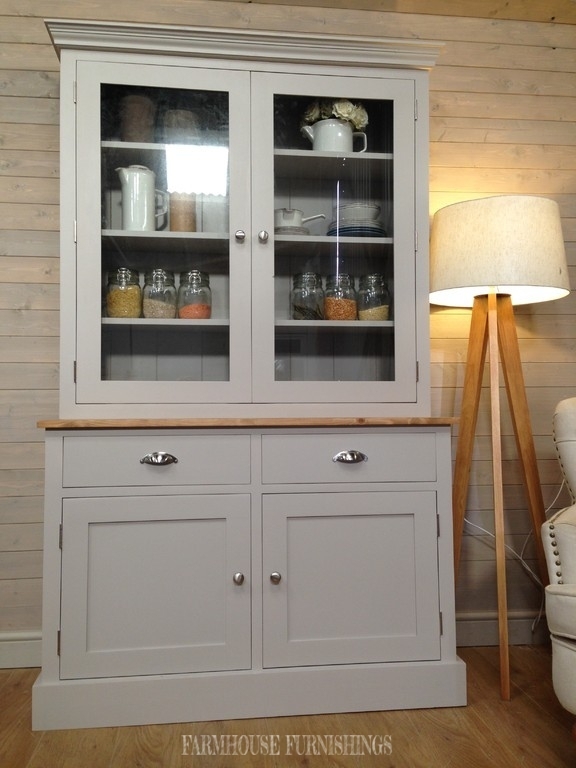 This beautiful dresser has a classic design with a contempoary feel. 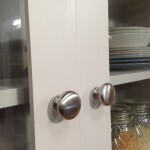 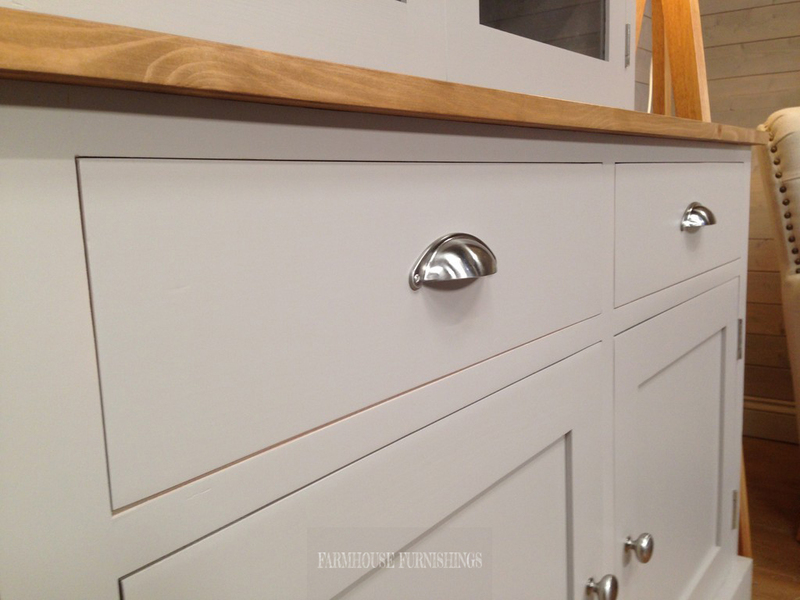 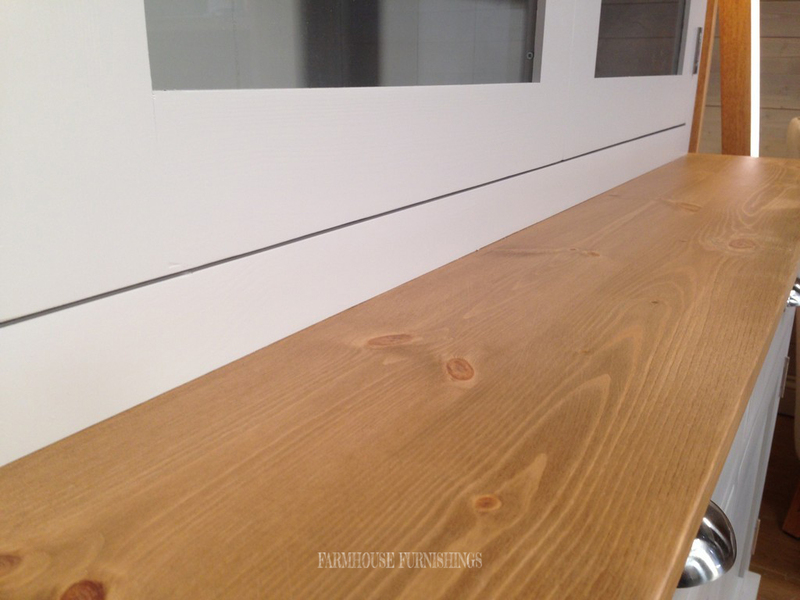 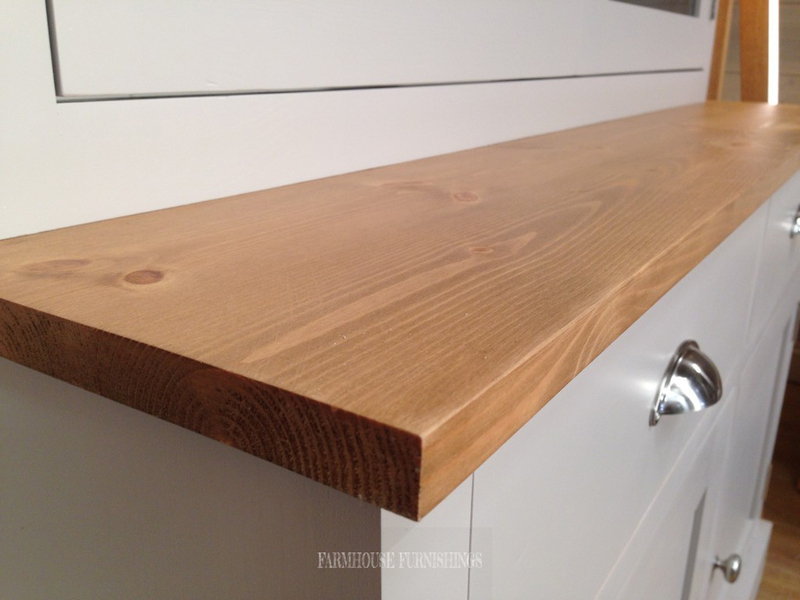 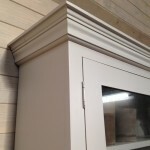 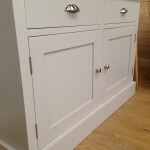 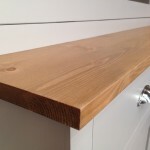 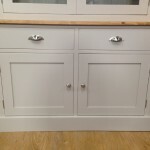 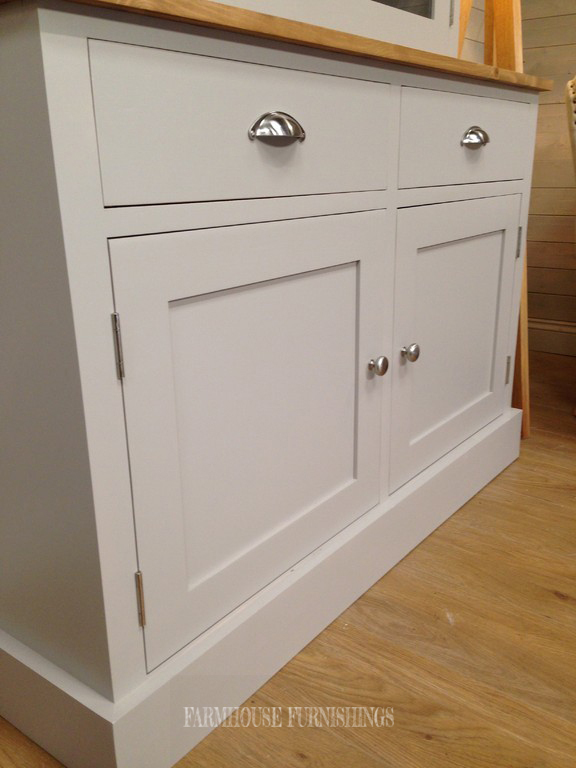 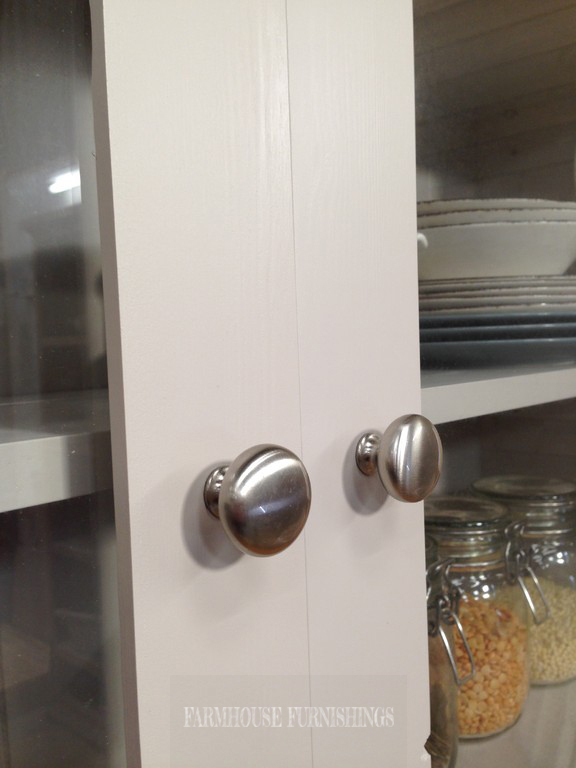 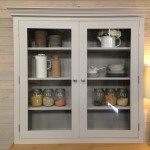 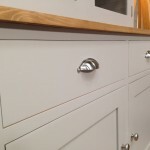 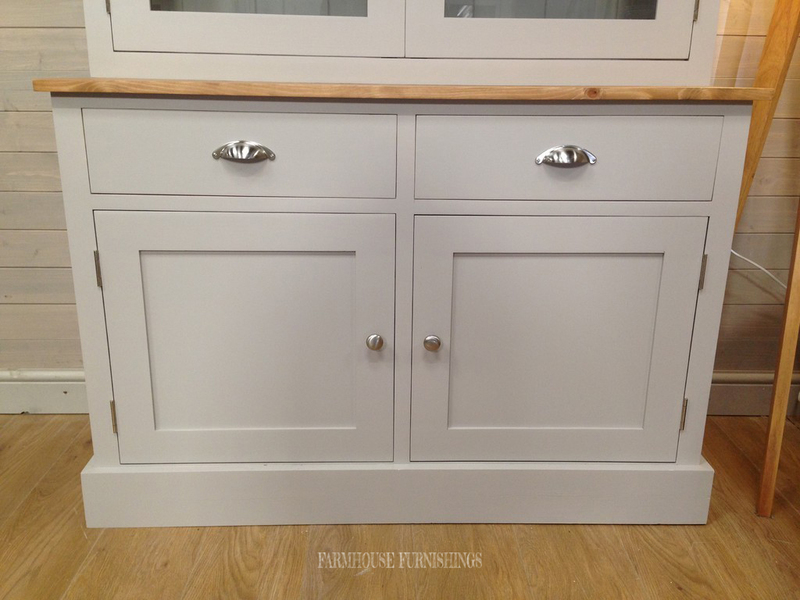 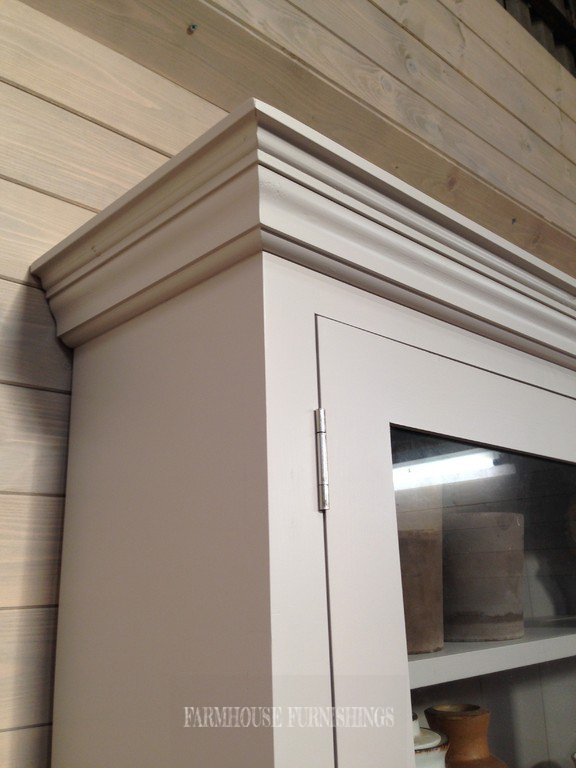 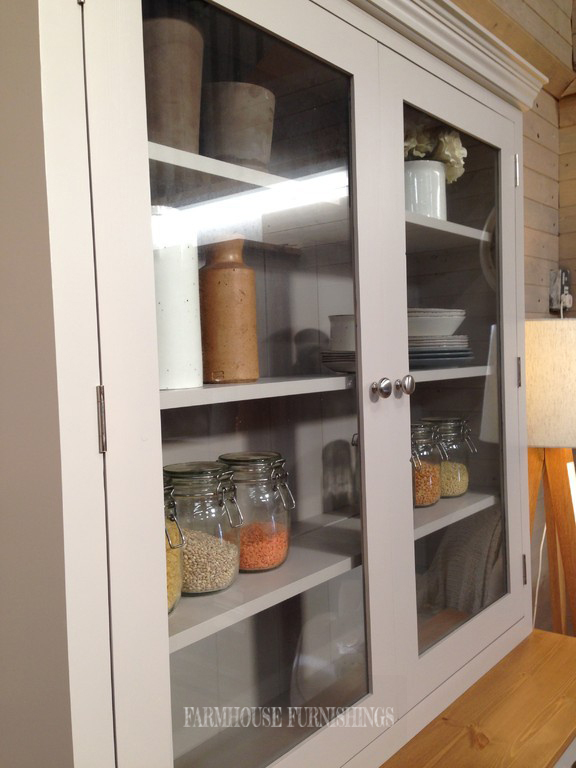 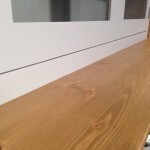 It is made of solid pine throughout, hand made in the UK by skilled craftsmen. 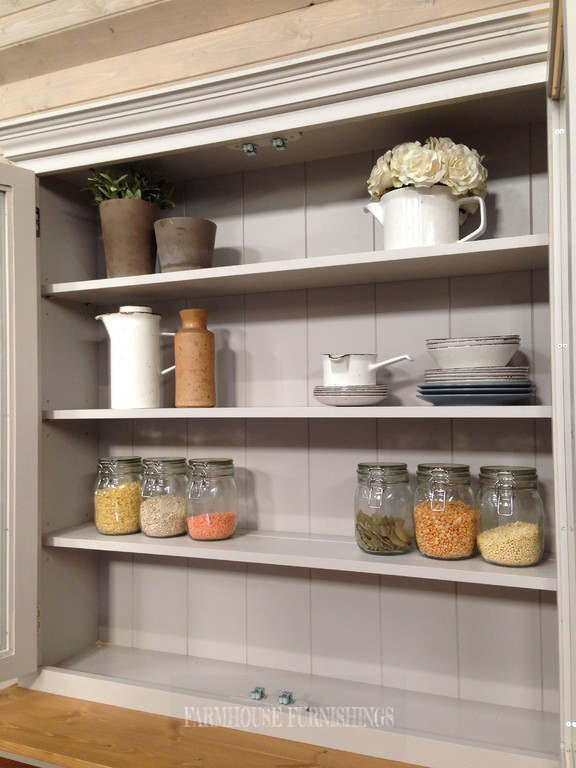 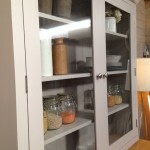 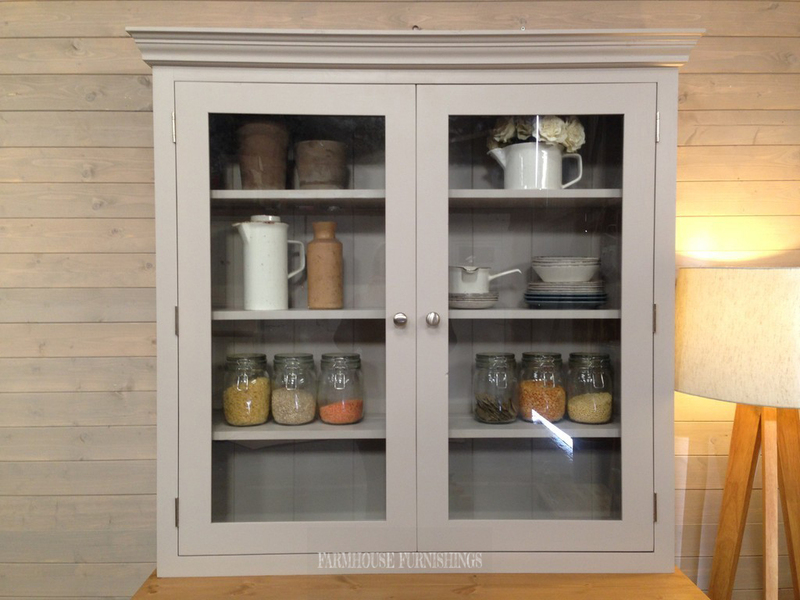 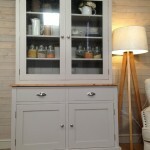 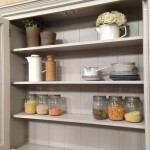 It has been painted in Purbeck Stone by Farrow and Ball but you can have this in any Farrow and Ball colour.